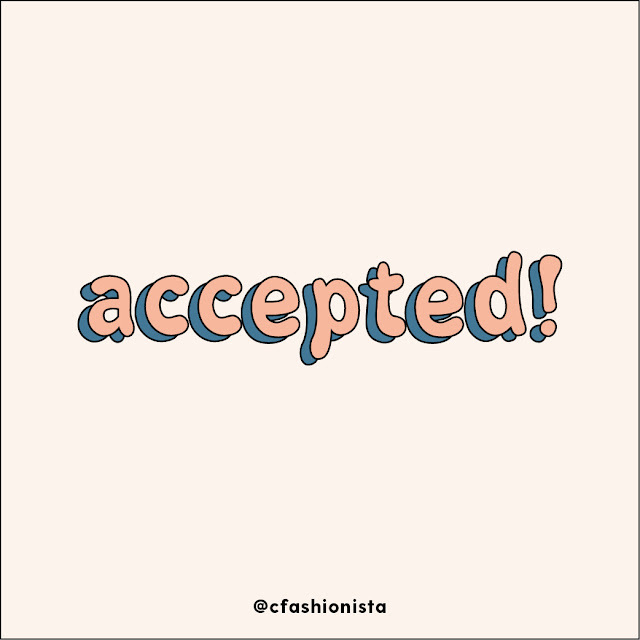 Y'all I've been accepted to be a College Fashionista Style Guru for the fall semester!!! Whaaaaat??!?! I am sooo excited to be joining the fun guru gang and learning new skills & people plus the entire experience!!! I've been following Cfashionista for a while now and I always loved their posts so naturally when they shared that fall applications were available I immediately applied. The program doesn't officially start until September 25th and I cannot wait to start. 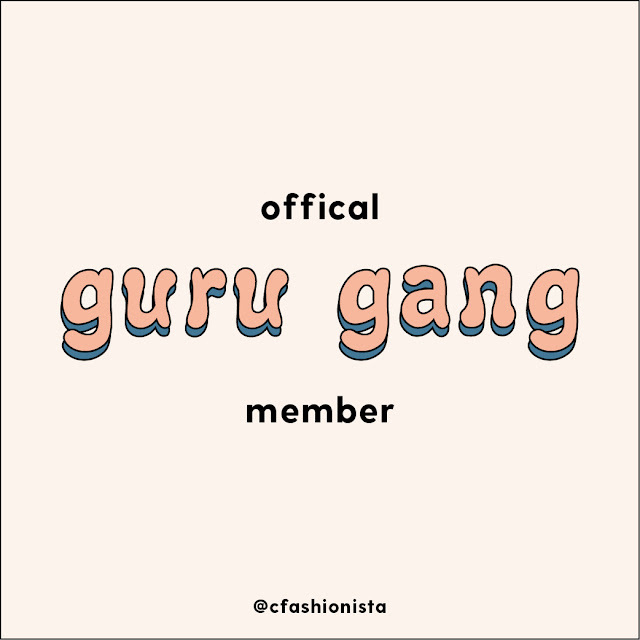 If you're in college and love fashion, style, and learning new things I encourage you to apply so we can both be apart of the guru gang!! Check out cfashionista here! !